Electric bikes have moved on in leaps and bounds since they were first developed; the frames are lighter, batteries last longer, and the styles are plentiful. They’re used by the cycling elite, commuters, leisure riders and everything in between, and it’s easy to see why. Aside from getting you where you need to be faster than a standard bike, electric bikes offer many other benefits including ironing out hills, allowing you embark on long-distance cruises without getting tired, getting fitter, and just making the most of the great outdoors. Plus, it’s a great way to get out of your car and off the bus and on to the roads yourself. It really is an exhilarating experience that we’d encourage everyone to try at least once in their lifetime. Also known as a power assisted bike or a Pedelec. In our opinion, this is the best way to power an electric bike (within the limitations imposed by physics, and the law!) A centre motor, as used in a motorcycle, multiplies your own power, giving you more bang for your pedalling buck. You’ll find this system in play in the majority of electric bikes from super-robust electric mountain bikes to the commuter-favourite performance range. Switch down the gears when you require a little more “oomph” to get up that steep hill, or stay a little higher to keep the assistance at a minimum. 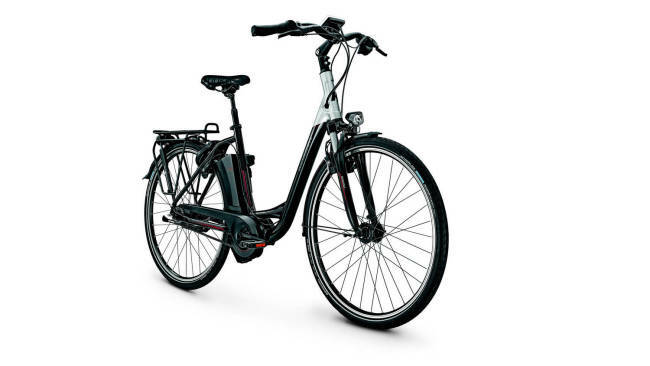 This kind of electric bike is incredibly popular as the wide choice of gears offer an incredibly flexible riding experience which is suitable for all fitness levels. Also known as a full power bike or hub motor electric bike. 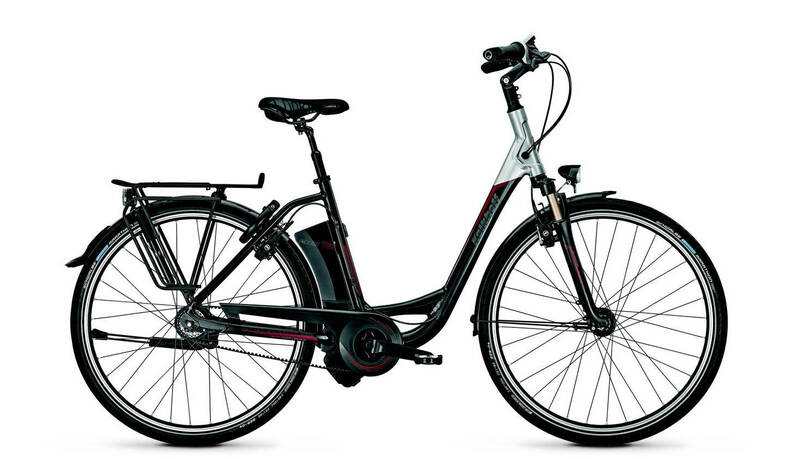 This kind of electric bike has a motor in one of the wheels which is hooked up to a battery. You then control the power via a throttle, just like a moped! To move, you simply twist the throttle, and off you go! The big advantage to this kind of bike is that there is often no need to pedal, making it ideal for those who aren’t as active as they used to be, but still want to get out and about. However, these bikes do require a bigger battery to cover the same distance. Need advice or fancy a demo? We are proud to be the Northern England Kalkhoff Demo Centre! We can offer demonstrations of the amazing Kalkhoff Impulse II drive system, sales support and servicing. Ring, email or call in for details and we’ll be happy to help you find the right electric bike for you.